I've just completed my North Vancouver June 2012 Real Estate Market Update Newsletter. Click the following link to read it, or scroll down to read it in plain text. 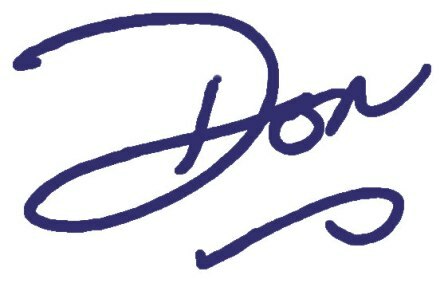 If you have any questions or comments you can always "Talk to Don" at 604-889-9449 and/or don@doneilers.com. I've just completed my April 2012 North Vancouver Real Estate Market Update Newsletter. You can click the following link to view my newsletter, or scroll down and read it below. I've just completed my newsletter to update you on North Vancouver's real estate market for March 2012. .... or by scrolling below and reading in plain text. Here's wishing you all a healthy, happy, peaceful and prosperous New Year in 2012. If you have any questions or comments, "Talk to Don" at 604-889-9449 or don@doneilers.com. If you have any questions or comments please give me a call to chat at 604-889-9449 or send me an email at don@doneilers.com. If you have any questions or comments I'm here to be of service! Contact me directly at 604-889-9449 and/or don@doneilers.com. I've just completed my North Vancouver Real Estate Market Update Newsletter for February 2011. If you have any questions or comments please contact me for a chat at 604-889-9449 or via don@doneilers.com. I've just finished my January 2011 North Vancouver Real Estate Market Update newsletter. If you have any questions or comments I'd love to hear from you! Call me at 604-889-9449 or email don@doneilers.com.